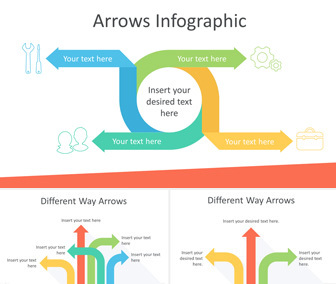 Present your ideas with this free arrow infographics PowerPoint template in flat design style. 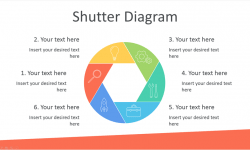 The slides include a circle made of four arrows with text placeholders pointing on business icons. Other slide variation includes two variations of different way arrows with text placeholders. 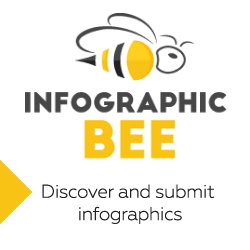 Use these infographics to illustrate; cause and effect, different ways of thinking or possibilities, etc. 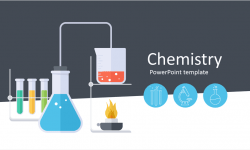 Your audience will appreciate the eye-catching color palette. 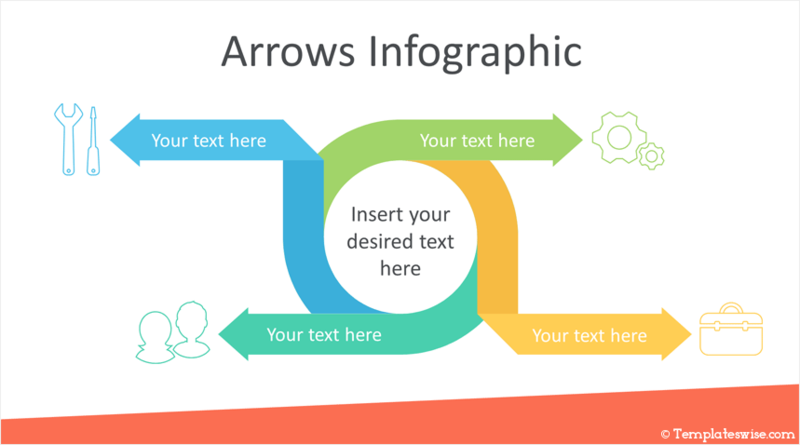 See also our curved arrows PowerPoint template with a similar look and feel!